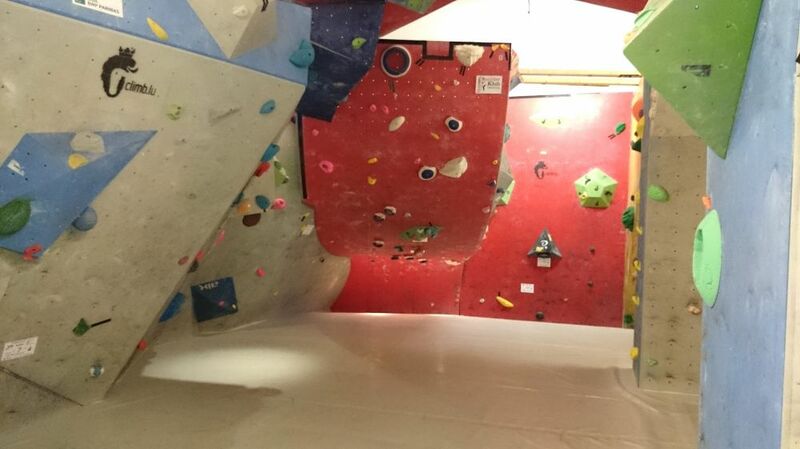 The Boulder Klub Lëtzebuerg (B.K.L.) 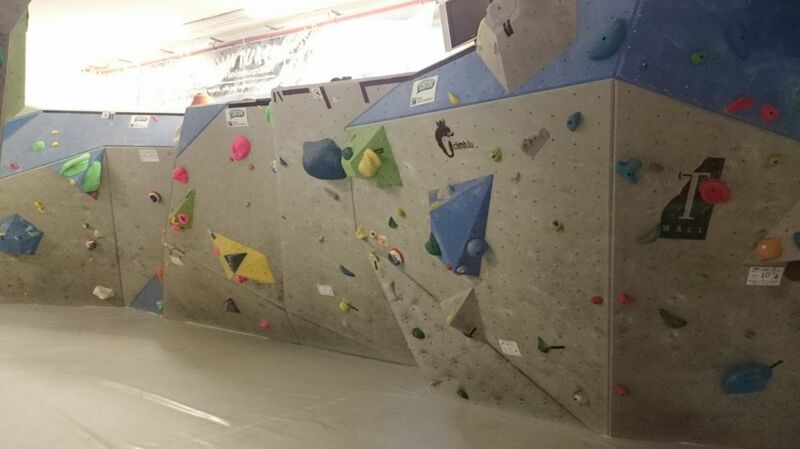 offers in cooperation with the National Climbing Community (www.iclimb.lu) Indoor Bouldering, which consists of low height climbing movement sequences performed without ropes on artificial walls with landing mats for protection. 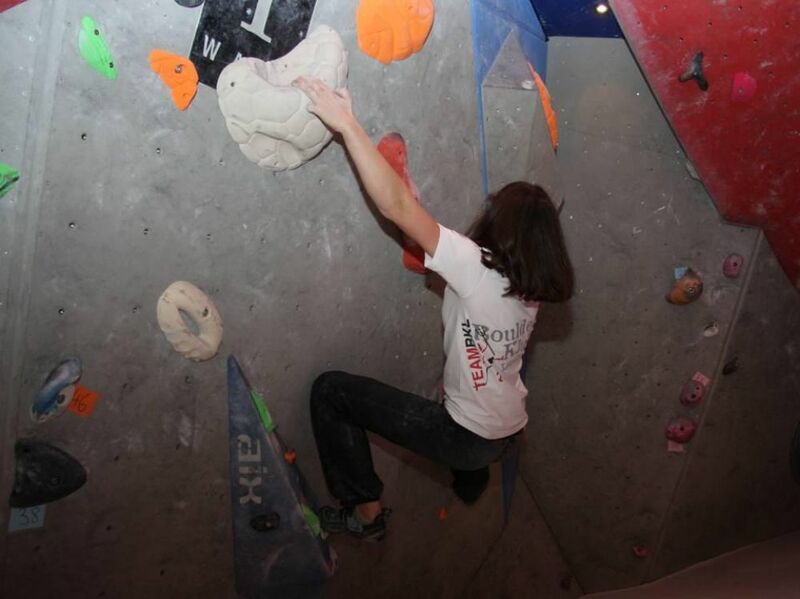 This modern sport is increasingly popular and all visitors can try it, since no specific climbing material is required. People must be at least 12 years old and have to pay 5 EUR per session. 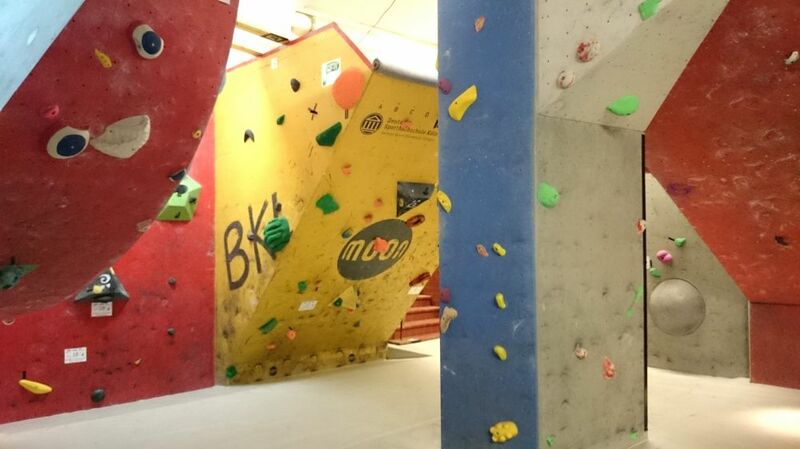 BKL´s bouldering gym is located in the centre of Luxembourg City, only 5 minutes away on foot from town. It is situated in the basement of an elementary school.